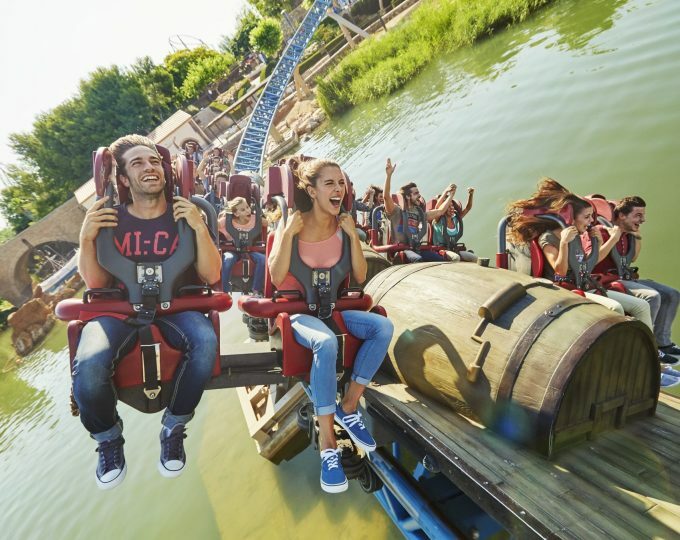 PortAventura World Parks & Resort is the largest family leisure and holiday destination resort in Europe and throughout its 22-year history has welcomed over 80 million visitors. With a privileged location just 1 hour from Barcelona and on the shores of the Mediterranean Sea, ​​the resort operates four 4-star themed hotels and one 5-star themed hotel with a total of 2100 rooms, and a convention centre with capacity for up to 3,000 people. The range of leisure on offer also includes 3 golf courses (two of which were designed by Greg Norman) and a Beach Club with direct access to the beach. 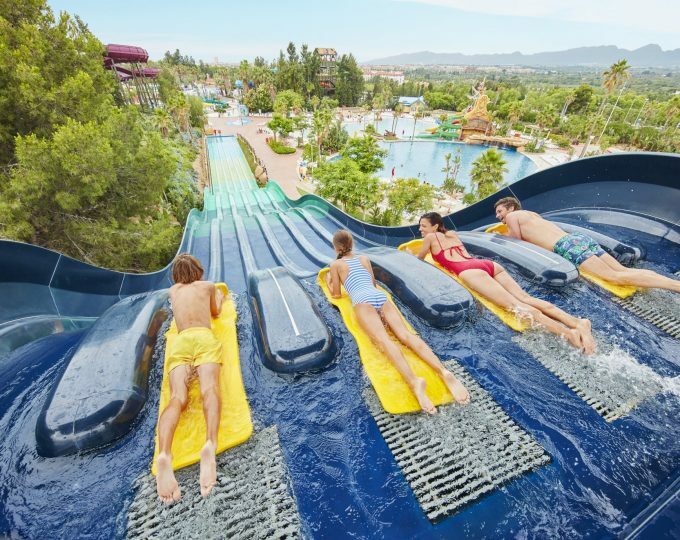 PortAventura World Parks & Resort is also home to a leading theme park and water park in Europe with a range of internationally-renowned attractions. 2017 saw the launch of a third theme park dedicated to the prestigious Italian brand of the Prancing Horse: Ferrari Land. 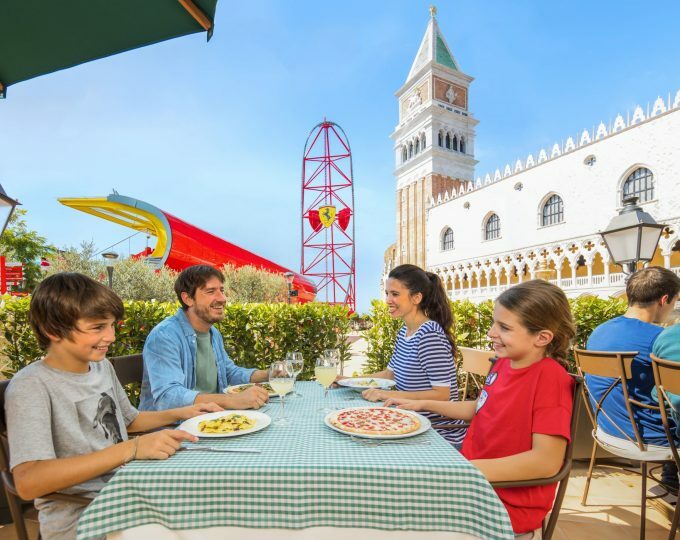 PortAventura World Parks & Resort is an ideal destination to enjoy an unforgettable family vacation, at any time of the year.